Daniel Raphael Rossen (born August 5, 1982) is a American multi-instrumentalist, singer and songwriter. He is best known as the guitarist and co-lead vocalist of the indie rock band Grizzly Bear, with whom he has recorded four studio albums. 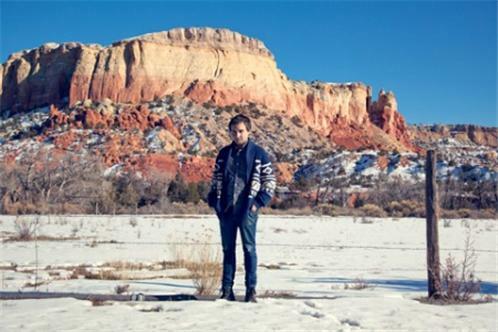 Rossen is also a member of Department of Eagles, and released a solo EP, Silent Hour/Golden Mile, in 2012.